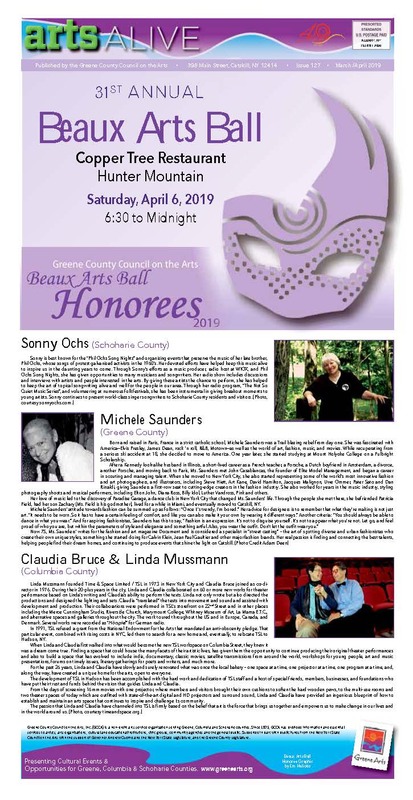 On this page, you’ll find instructions (including visuals) and guidelines related to many of the programs and services we offer at the Greene County Council on the Arts. Take a look through the list – chances are, you’ll find something helpful! If you have a question about applying for a Decentralization grant, please look through this page before asking a coordinator! 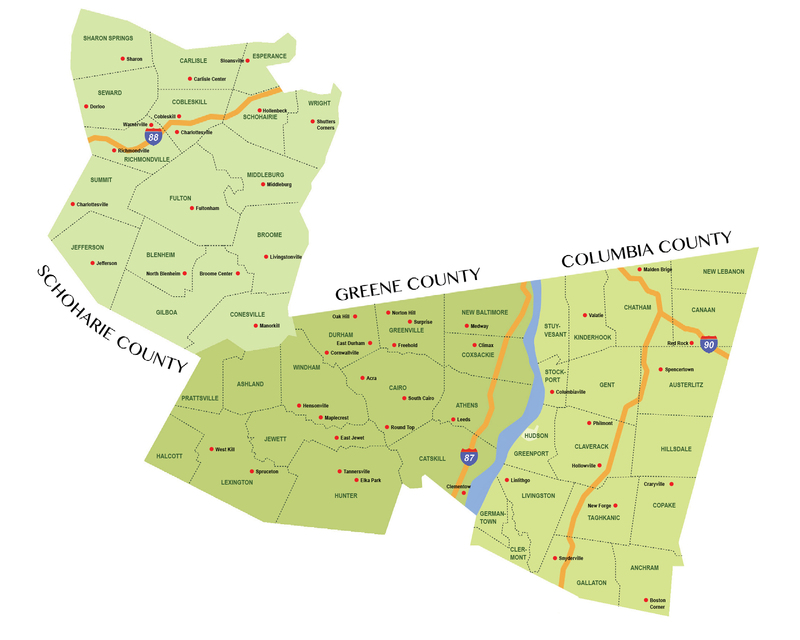 As always, the grant coordinators (for Columbia and Greene Counties, email margaret@greenearts.org for Margaret Uhalde; for Schoharie County, email schohariegrants@gmail.com for Dennis Shaw) are available for help, but these guides may answer your questions more quickly and thoroughly (plus you don’t have to wait for an email back!). If you have a question about Arts Alive!, please look through this page before asking the Editor! As always, the Editor (Sharon Shepherd, sharon@greenearts.org) is available for help, but these guides may answer your questions more quickly and thoroughly (plus you don’t have to wait for an email back! ).